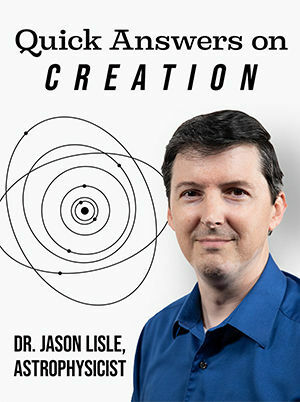 Dr. Jason Lisle is an astrophysicist who researches, writes, and speaks on issues pertaining to science and Christianity. His main objective with his apologetic ministry is to present a rational defense of a literal Genesis, showing how science confirms the history recorded in the Bible. 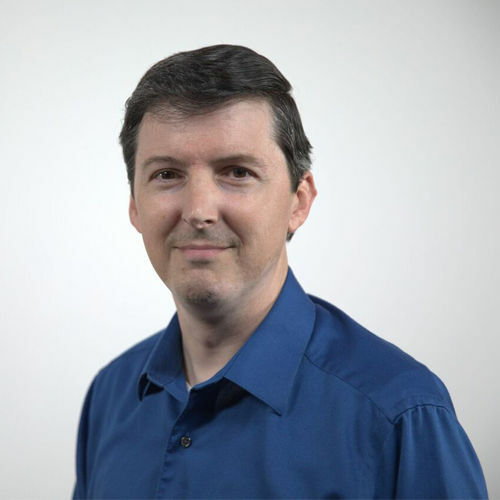 Jason has made many scientific discoveries regarding the solar photosphere, including the detection of giant cell boundaries using the SOHO spacecraft. He double-majored in physics and astronomy at Ohio Wesleyan University, and received a master’s degree and doctorate in astrophysics at the University of Colorado in Boulder. Jason has written a number of planetarium shows for the Creation Museum including “Created Cosmos”. He is the author of Taking Back Astronomy, The Ultimate Proof of Creation, and Understanding Genesis.